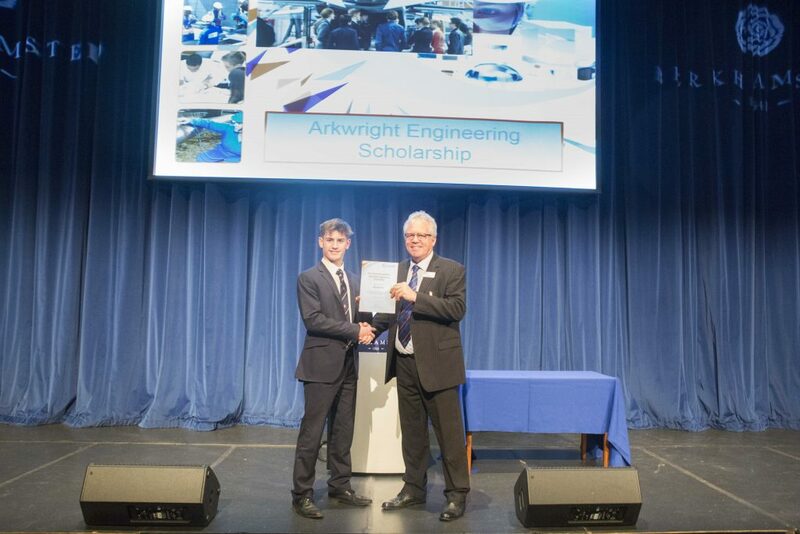 Ben Harris, Year 12, has become the first student at Berkhamsted School to achieve an Arkwright Engineering Scholarship. His potential has been recognised for a future leadership position in the engineering industry. The scholarship offers Ben financial support, mentoring, networking and possible work experience opportunities. It will also support his Ucas application as the scholarship is held in high regard by universities. With a rigorous process of exams and interviews, the prestigious award seeks only the most exceptional and high-calibre 16 year old students in the country. Ben was one of only 399 successful applicants nationally. Ben joined Berkhamsted Sixth in September 2018 having previously attended Chesham Grammar School. His A-Level choices of Biology, Chemistry, Maths and Further Maths reflect his interest and growing knowledge in the technical fields. He is also doing the Extended Project Qualification (EPQ) – an independent research project that replicates the study process required at university. Back in Year 10, Ben’s initial interest was ignited through the GCSE Engineering course. The course was weighted towards theory, but he particularly enjoyed the practical element. 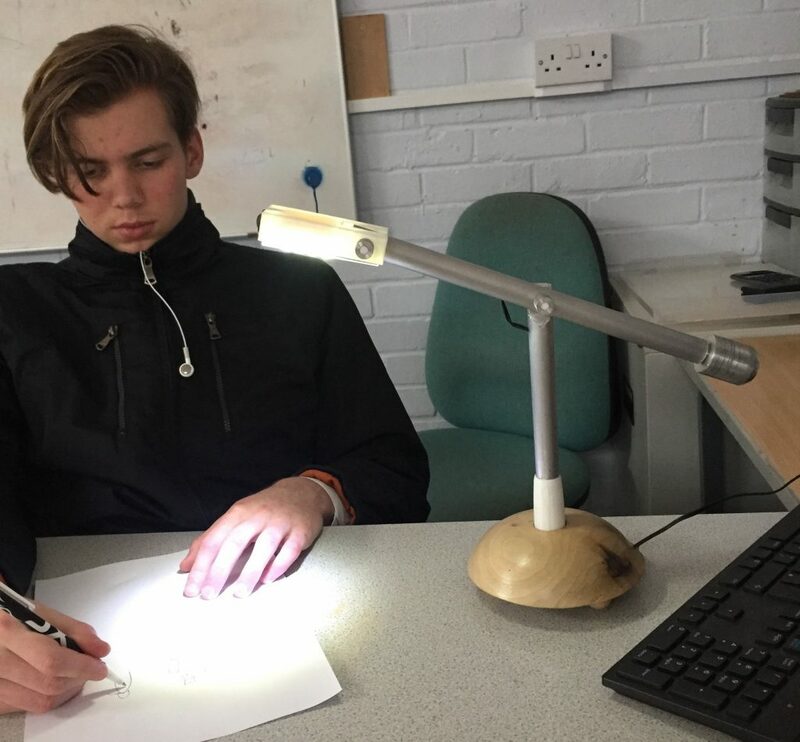 “I designed and made a desk lamp during the project. It was an exciting project because the client gave me a brief with specific requirements. They required a lamp with a modern look and to fit efficient LED lighting. It also needed to be stable on the desk and have a long cable so the user could switch the lamp on conveniently. Amanda Attfield, Leader of Design and Technology at Berkhamsted School said “Ben has done incredibly well to earn an Arkwright Engineering Scholarship. His determination and aptitude for learning, together with the support from Arkwright and the school, means he has potential to go on to do great things in engineering.